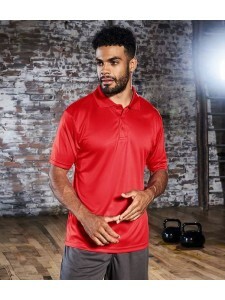 Dry wicking fabric keeps you cool and comfortable. 1x1 flat knit collar. Taped neck. Taped shoulder .. Single jersey. Slim fit. 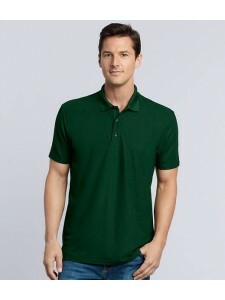 Short self fabric collar. Narrow three button placket. Mesh side panels. Tw..
Moisture wicking finish. High stretch fabric. Ribbed collar and cuffs. Taped neck. 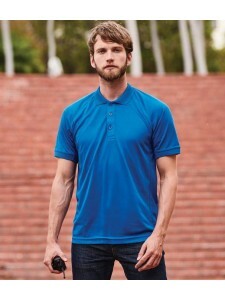 Three self colour..
Coolplus® textured fabric is moisture wicking and quick drying. Self fabric collar. Taped neck. Thre..
SuperCool™ textured fabric with superior wicking properties and anti-bacterial finish. UPF 30+ UV pr..
Quick dry wicking performance fabric. Taped neck. Locker patch. Three self colour button placket. 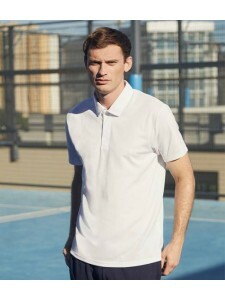 Pa..
Moisture wicking fabric with quick dry performance. Self fabric collar. Taped neck. Three self colou..
Wicking properties. UPF 50+ UV protection. Contoured welt collar. 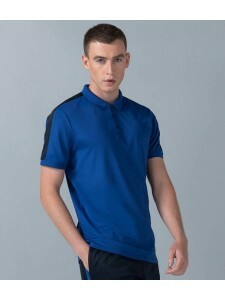 Rolled forward topstitched shoulde..
Quick dry breathable high-tech stretch fabric. Lightweight. Comfort fit. Raglan sleeves. Ribbed coll.. Relaxed fit. Neoteric™ smooth fabric with inherent wickability. UPF 30+ UV protection. 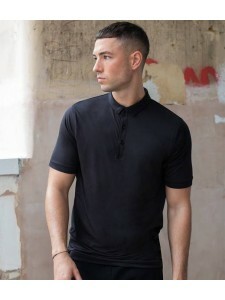 Ribbed collar..